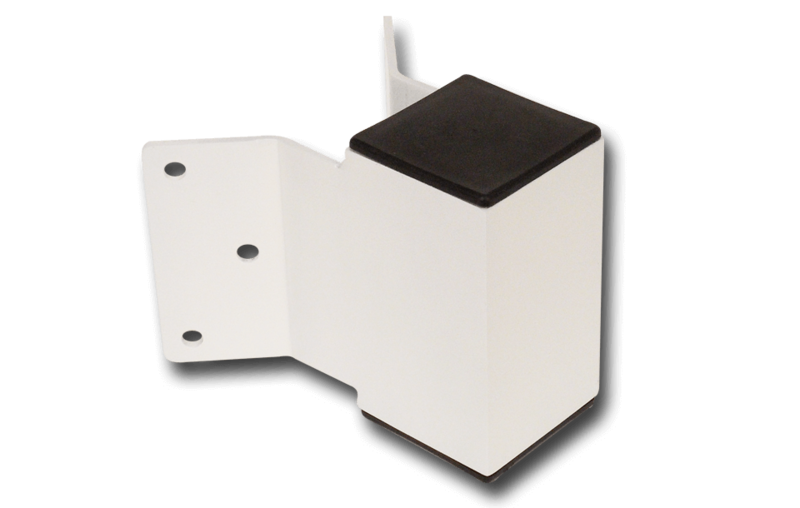 Strong Poles has designed an innovative new Corner Mount that not only gives you 3 different faces for camera mounting,(Front face is 4’W x 7″H – Sides are 6’W x 6″H) and also gives you a handy junction box enclosure (4″ x 4″ square 7″ Deep) for wiring, POE injectors, lightning arrestors, etc. 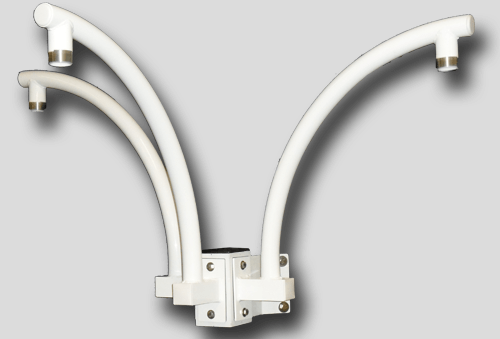 The caps on the top and bottom of the junction box portion can also be easily drilled for holding conduit connectors or liquidtight connectors. 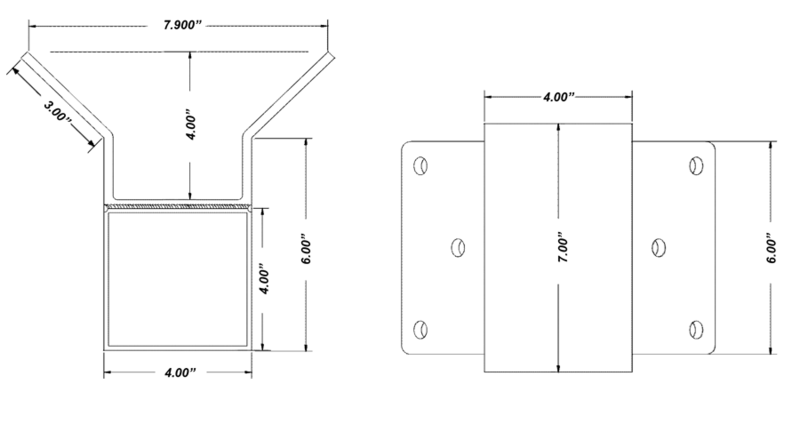 In fact, this all aluminum corner mount can be easily drilled anywhere for access holes, mounting screws or conduit fittings. Cameras, lighting, sensors or other devices can easily and quickly be mounted on any or all of the three mounting faces. The combinations go much farther than what we show you here in pictures. Use your imagination and mount what you need for your project. We would like to see what you mounted on our Corner Mount. Send us your pictures and we’ll give you a $50 credit toward your next Strong Poles purchase.